From famous movie stars like Ashton Kutcher, Lindsay Lohan, various models to musicians like Pharrell, Britney Spears, Justin Bieber and Rihanna; trucker hats are wardrobe staples. You can identify these hat designs by their plastic mesh, large foam brim and snapper back which ensure they fit every head size. They are economical and breathable to keep you cool. 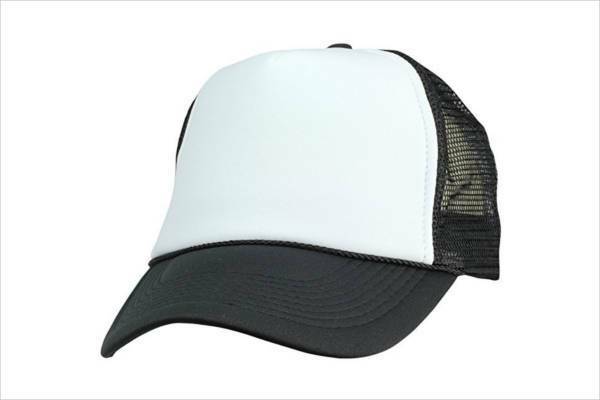 Be it with shorts or jeans, trucker hat is a must have for anyone who wants to keep a low profile. 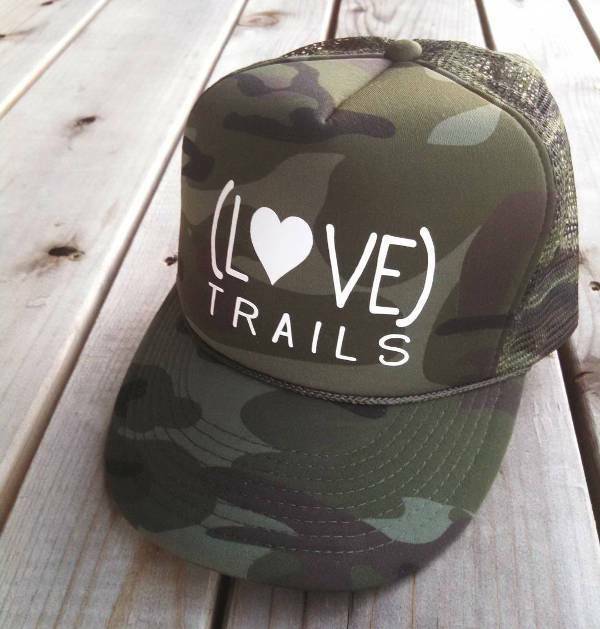 If you love the hipster cool look, then mesh trucker hats are for you. The mesh fabric is breathable hence you are sure your head will remain cool even during hot summer days. 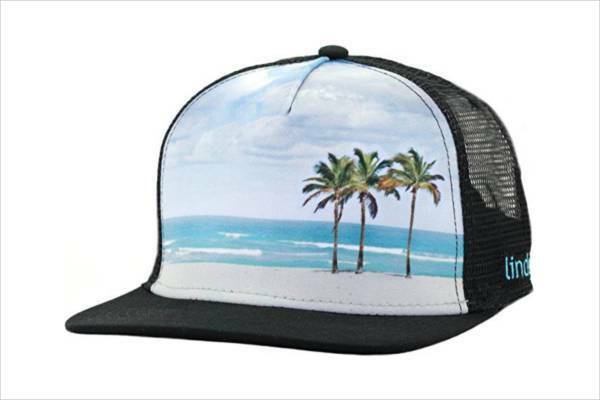 You can even wear this hat when going to the beach or a sunny vacation. 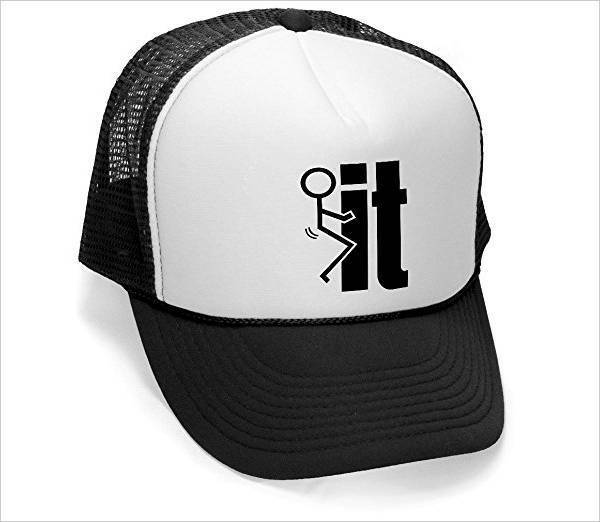 Funny trucker hats suit people with an active lifestyle. 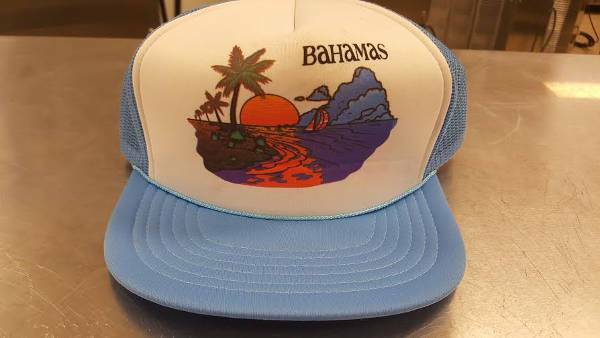 It features a funny image or word on the front part of the hat. You can wear this design to cheer yourself up when having a bad day. 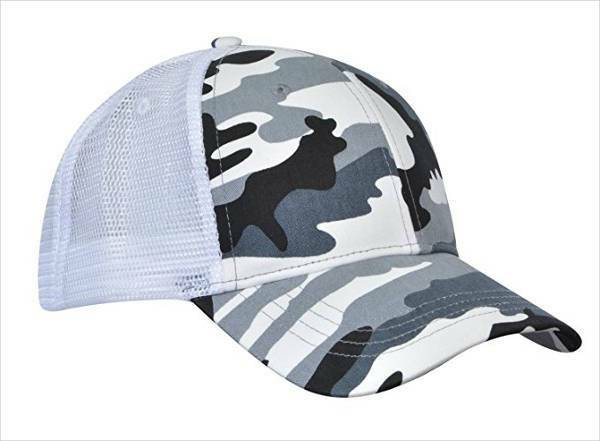 A blank trucker hat, especially in neutral color, will complement any casual attire. 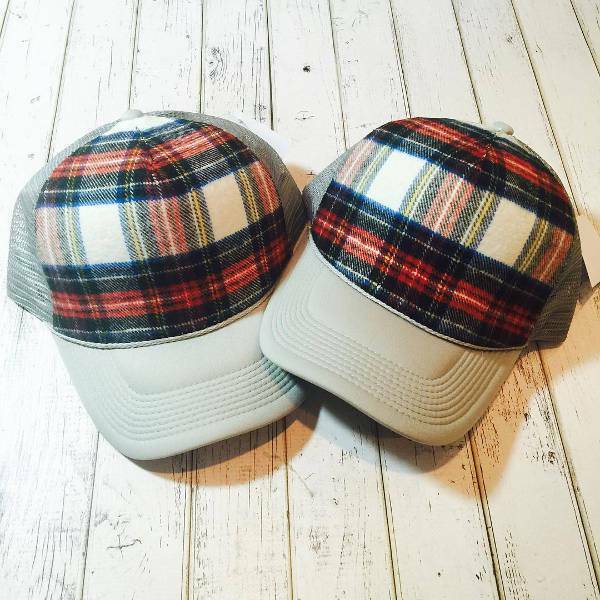 These hats are unisex and tend to complete your whole look. 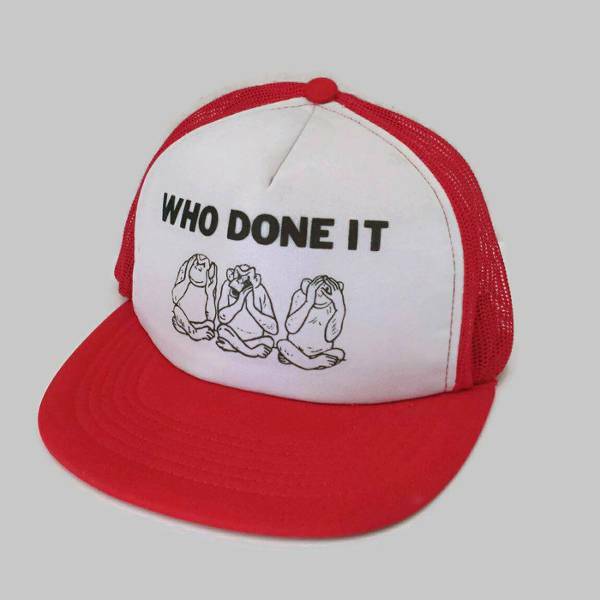 The blank design works to separate a person from everyone else wearing trucker hats with sayings. 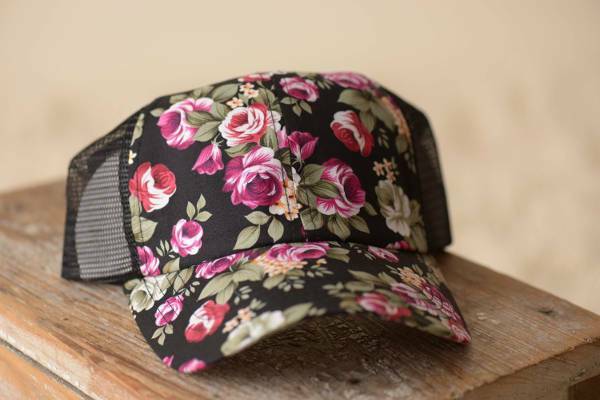 Blend the tomboy looks with a girly vibe by opting for floral trucker hats. The vibrant floral patterns will brighten up any dull outfit while showing your femininity. 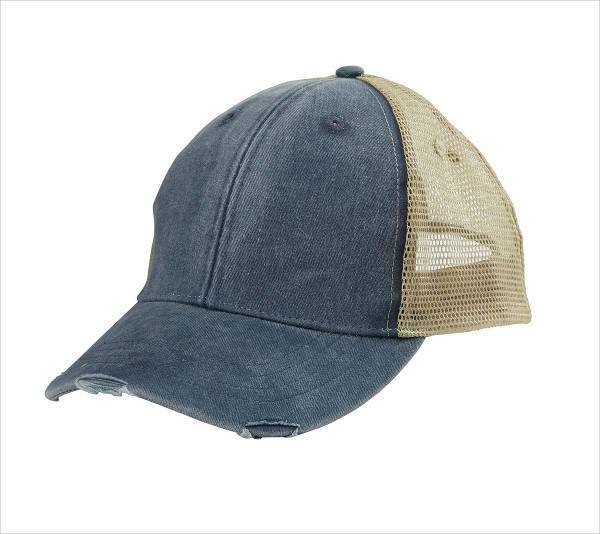 You can wear this hat with a simple graphic t-shirt and boyfriend jeans. 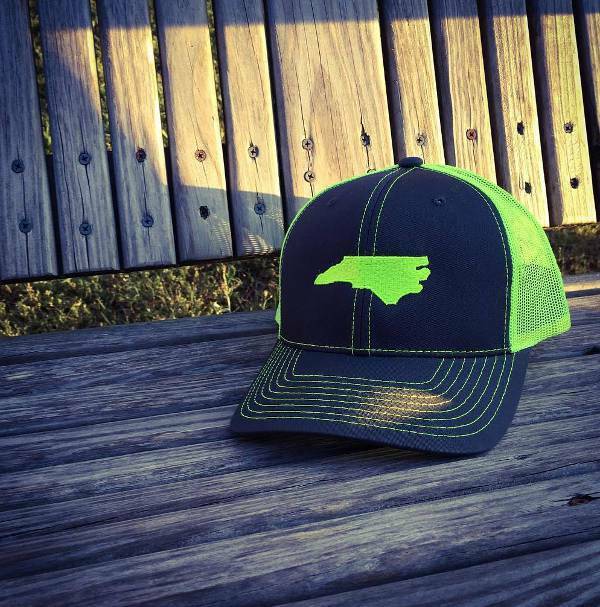 Trucker snapback hats are the ultimate staple casual wear. The snap at the back creates a comfortable fit for all head shapes. Ladies can wear this hat with a ponytail or braid hairstyles. Men can go for designs with neutral colors and phrases. 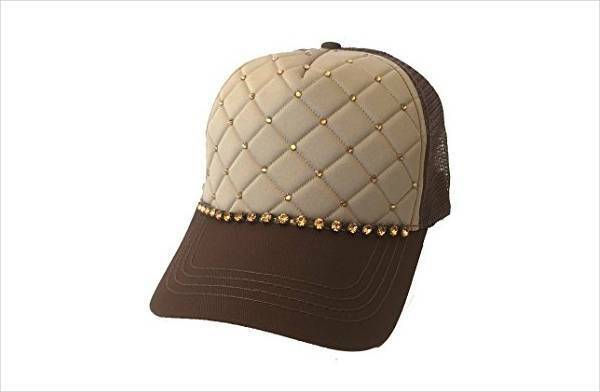 Add sparkle to your whole look by wearing a bling trucker hat. 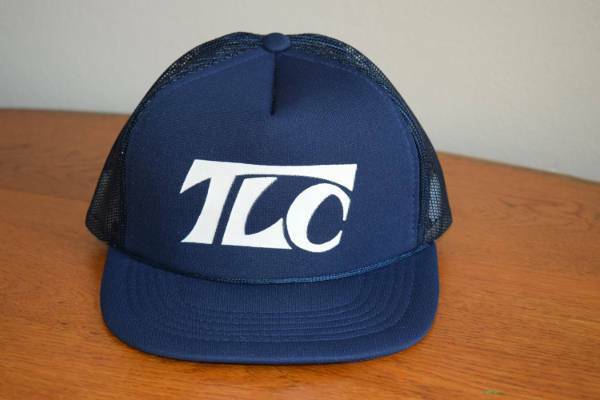 Suitable for anyone who loves hip hop lifestyle, you can wear this hat with the brim facing the front or backward. 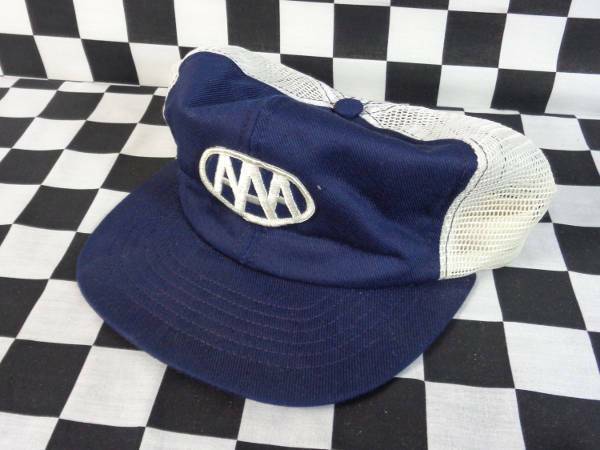 Many youths wear these hats as a fashion accessory. 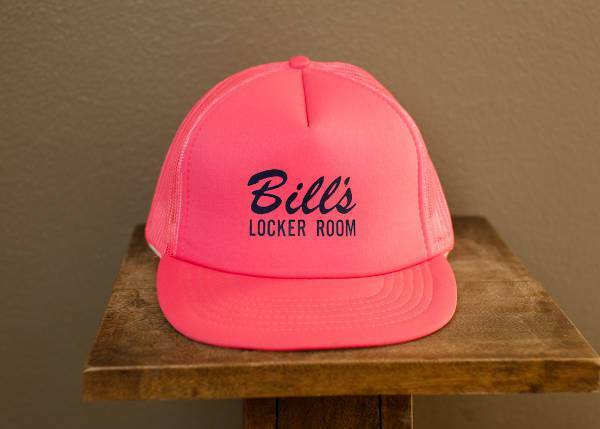 Flat brimmed trucker hats are perfect for attending a sports event. For a cool modern look, wear this hat slightly tilted on the side. The trick to looking good is to pick a design with your favorite team, and you’ve got yourself a classic, timeless hat. Do you want a hat that makes you look different? 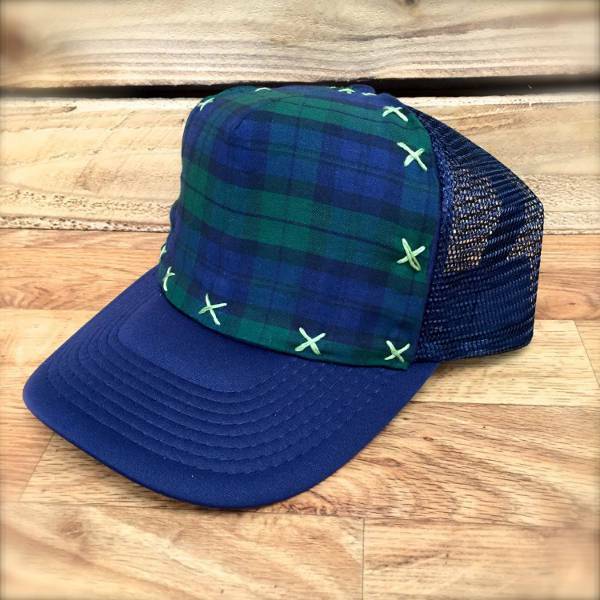 If yes, then go for quilted trucker hat designs. 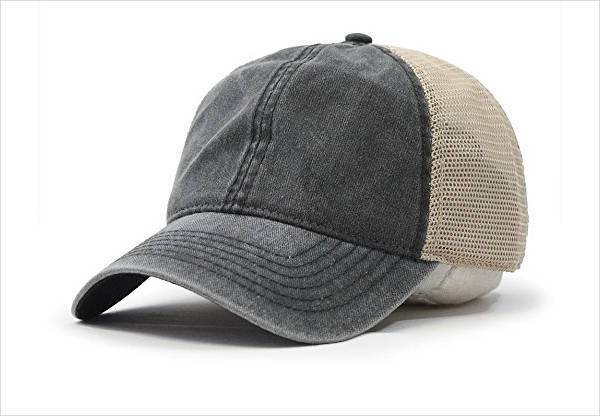 Perfect for men who want a conservative look, pair this hat with khaki or denim trouser and loafers. For a street style pair this hat with a quilted jacket. 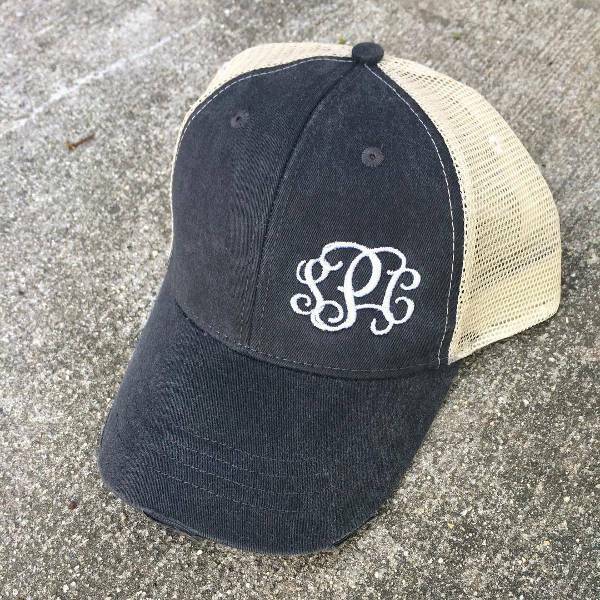 Express your unique fashion style with a monogram trucker hat. They are the ideal Christmas or a birthday gift. 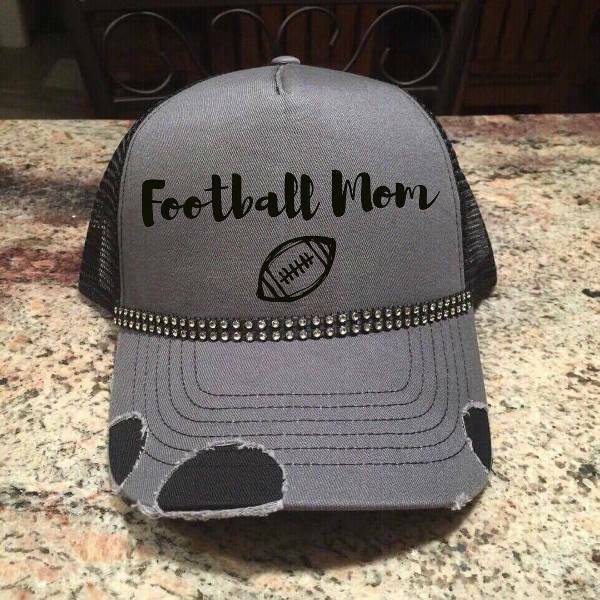 You can even use these hats design to keep your family legacy alive. 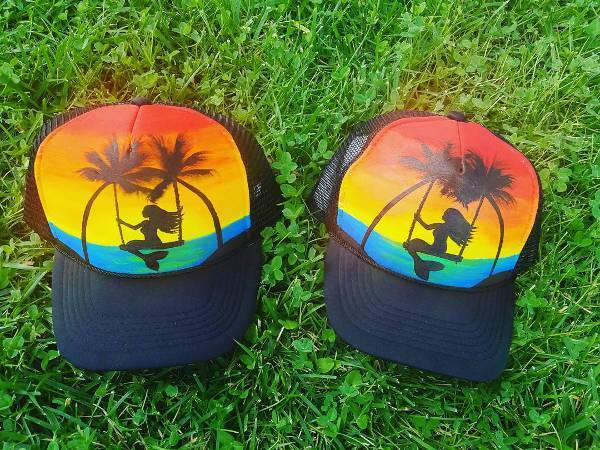 Beach trucker hats have a brim to protect the face from direct sun rays. The mesh fabric will allow air flow to ensure you remain cool, comfortable and enjoy the beach scenery. 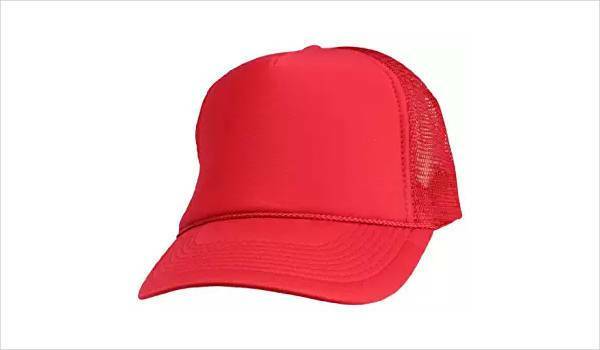 Trucker hats which are also known as mesh or gimme caps tend to complement any casual outfits. They can help advertise your brand, provide extra coverage against sunshine and still act as a fashion accessory. 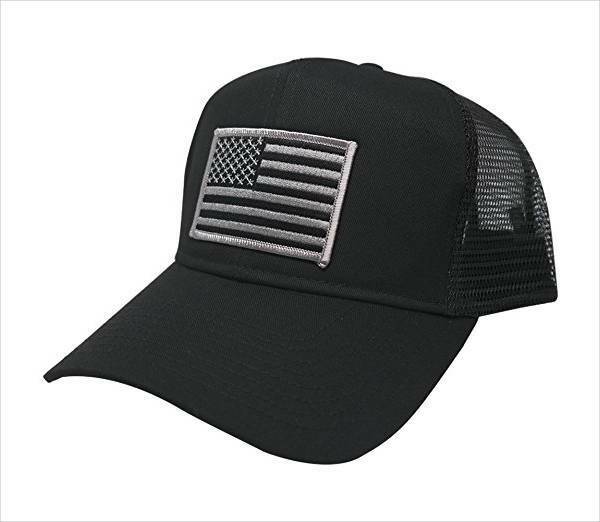 Unlike cowboy hats, you can wear trucker hats with the brim facing forward, sideways or backward.